If your computer is experiencing slow downs, pop-up windows, or isn't working how it normally does you may have a malicious software (virus) on your computer. 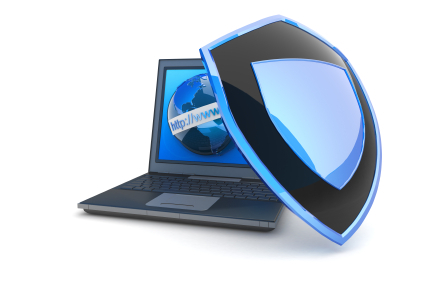 We clean out the malicious software on your computer using multiple security programs and scanners. Why do we run multiple security programs? Most security programs/scanners won't catch all viruses, so we want to make sure there aren't other malicious software remaining on your computer. 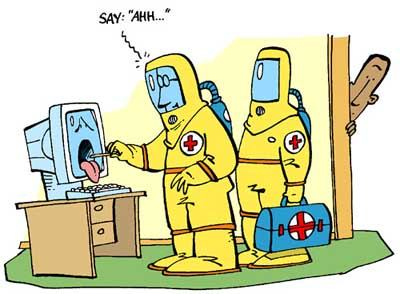 Provide recommendations to keep your computer safer against future infections and set it up and train you for "free". Kindly drop off your sick computer to us and we'll take great care of it. We'll disconnect your sick computer and securely place it in our Gigaisland Batmobile for immediate transport. Once we're done we'll reconnect and setup your virus free and happy computer in it's old home.